Hip Hop is a happy chunker. He is very friendly here at the shelter. Although he is currently located at Chicago Animal Care and Control (CACC), he needs a foster before his time runs out at the shelter. If you are interested in fostering Hip Hop, please apply from any of the following Pre-Approved Rescues. 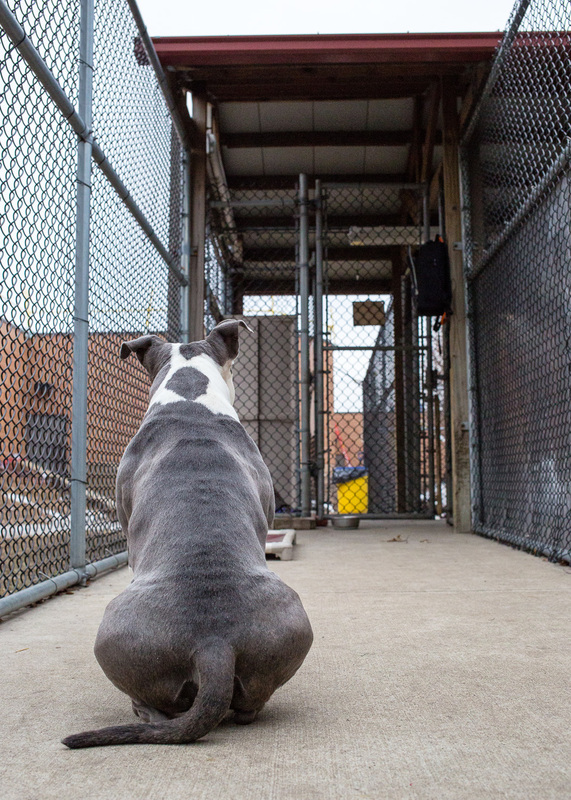 **I am not affiliated, nor do I represent Chicago Animal Care & Control, CACC. I just volunteer my photography services.